Welcome to Detroit’s Best Homes! Quality properties are not easy to find, often property descriptions in the paper are a far cry from what is presented when viewing the property! 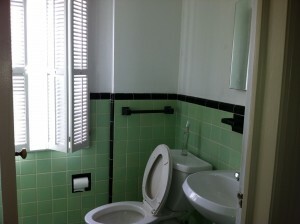 Which is why we specialize in providing our tenants with a helpful, honest and professional service. 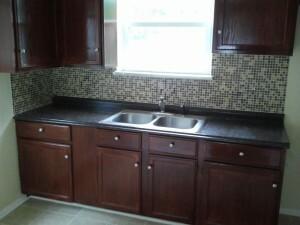 We specialize in homes in the City of Detroit as well as other locations in Metro Detroit. All of our properties are well maintained, offer an excellent standard of facilities and domestic fittings, giving our tenants peace of mind. Our strategy is to expand our property portfolio through the design and planning of good quality accommodation. 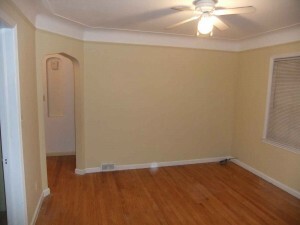 Tenant satisfaction is paramount. We care about our properties and our tenants, who return time after time. We know the importance of delivering a first class maintenance service and are committed to ensuring that our property standards exceed expectations! 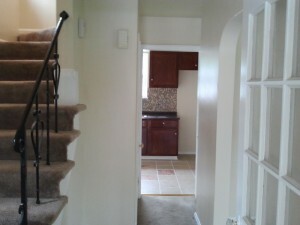 Have a look at the beautiful homes we have rented to happy Detroit families!